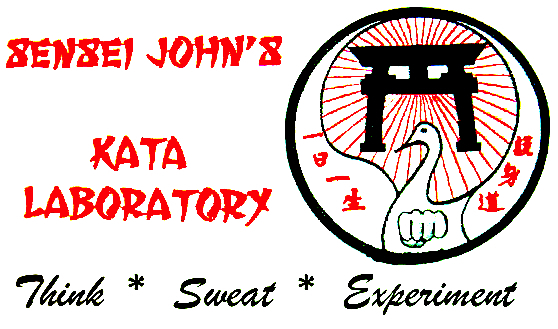 Its been a while since I posted an Online Kata session. My work schedule of late has been rather chaotic (working 6 1/2 days). But thats OK, working is better than not working. This Friday, while making my afternoon cup of tea, it occurred to me that my “tea-time” routine would be a great basis of an Online Kata session. Each afternoon, around 2:30 pm, I take a slight break to enjoy a cup of green tea. I fill my cup half way with filtered water and the other half with aloe vera juice, add a teaspoon of honey and microwave it for two minutes, fifteen seconds to boil the mixture. Rather than stand around and wait, I use this “spare” time to perform Sanchin Kata as a means of rejuvenating myself for the rest of the work day (which often ends at 7:00 pm). After Sanchin is finished, the water is boiled and ready for me to add green tea leaves and enjoy. With this background, I submit the “Cup Of Tea – Thats OK (Online Kata) session. 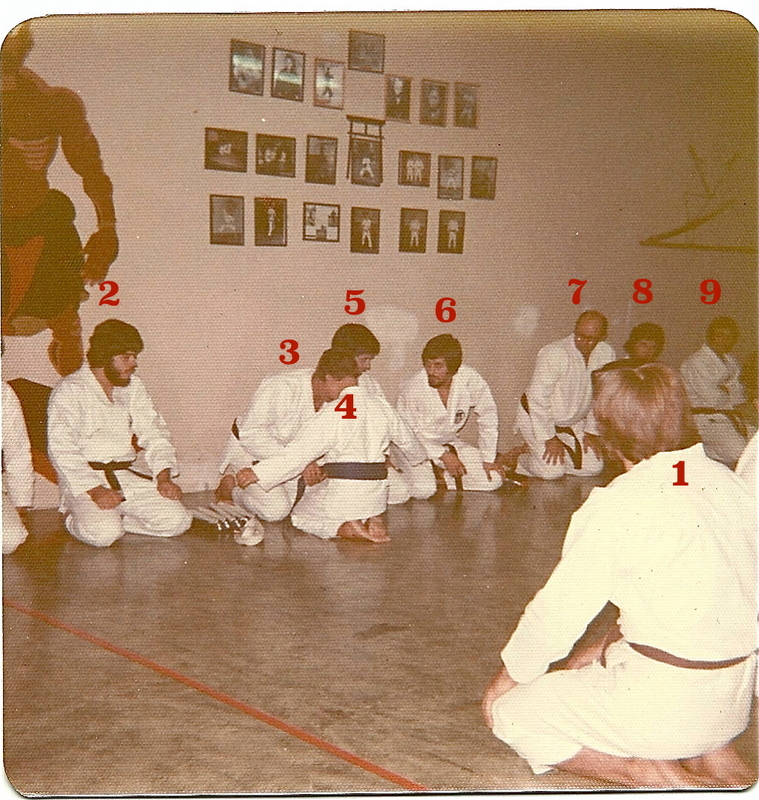 Remember, the group dynamic is not fulfilled by all of us being geographically present, rather, it is fulfilled by each of us performing the kata in the proscribed manner. So, we will not only be performing Kata, we will also be “sharing” a cup of tea or coffee. The last requirement of this cyber-group kata session is to remain in an enraptured physical, spiritual and metaphysical state throughout the day by way of the concept of “Zanshin” (the “remaining mind” which is discussed in my Sanchin DVD and Book). Once again, you may wish to not only perform this Online Session as scheduled, but may also revisit it as often as you need. Do this as an integral part of your regular Sanchin practice. 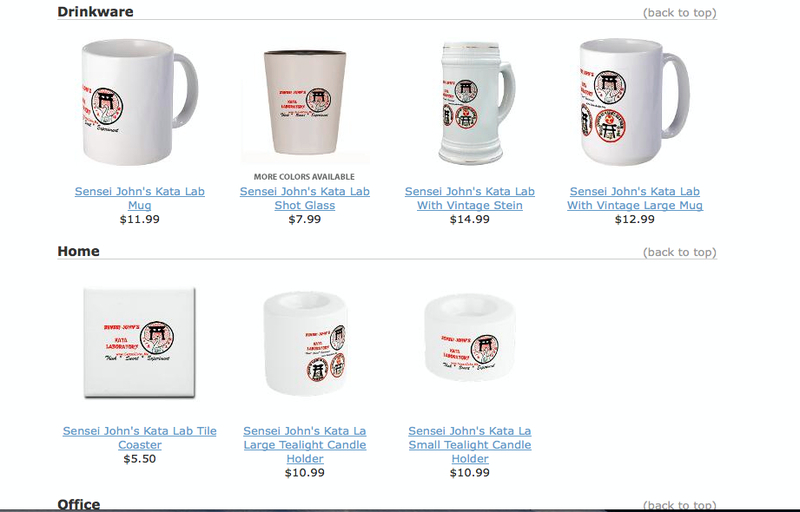 In closing, I remain, looking forward to my afternoon tea and Sanchin Kata. There are those that after regularly performing Sanchin Kata begin to feel that Sanchin is “too easy.” Personally, after forty-three years of Sanchin, I find this a ridiculous statement, but, let’s see. Before giving up on Sanchin as “too easy”, perform the kata in reverse. If you can easily do that on the first try, then so be it, quit Sanchin Kata practice. Then perform Sanchin Kata in reverse order; the last move being performed first. Kata Sommelier: For my karate brethren, I would recommend that you perform Sanchin Kata. Once you acquaint yourself with the idea of performing a kata in reverse, then you may wish to try it with your most basic kata. As I post this, the northeast part of the United States is getting hammered with a ‘historic” blizzard. 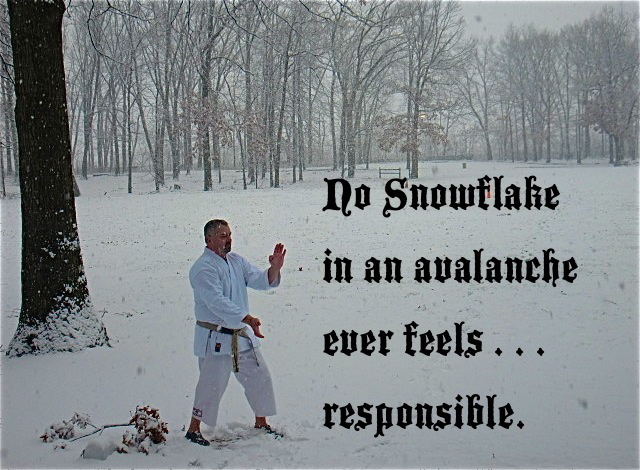 Once I shovel out, it may be time for some kata in a blizzard videos. In the meantime, enjoy this video of Tensho in a blizzard from a few winters ago. One inch is not a large unit of measurement, but it can symbolize a great deal. This “ . 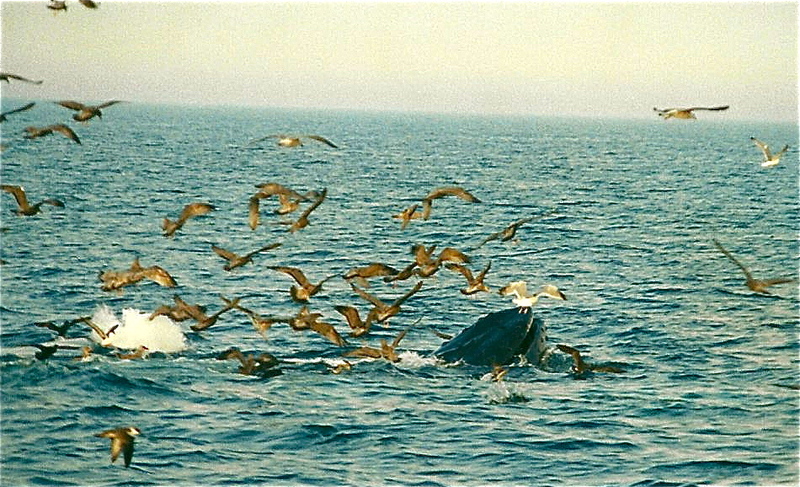 . . That’s OK” (Online Kata) group session will explore such symbolism. In the Sanchin Kata you take three steps forward and three steps backward. 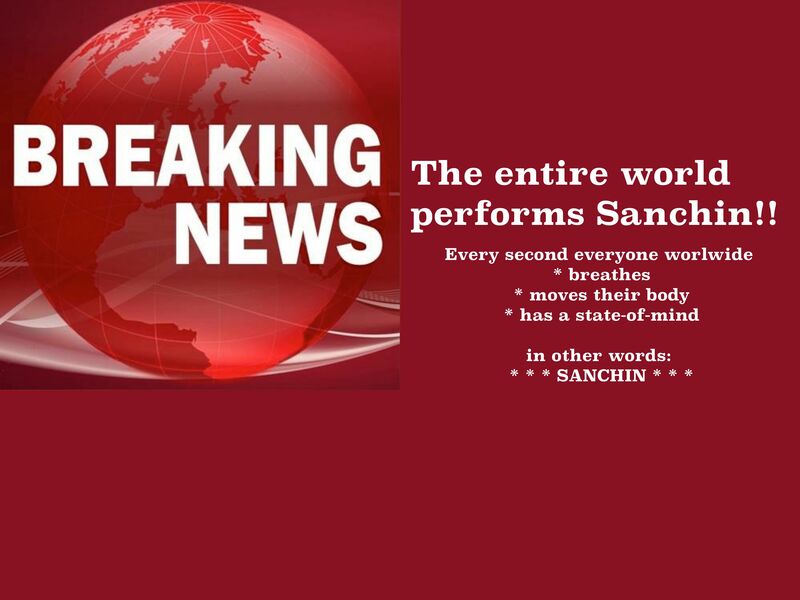 Thus, when you are finished with your Sanchin performance, you end at the exact point that you started. 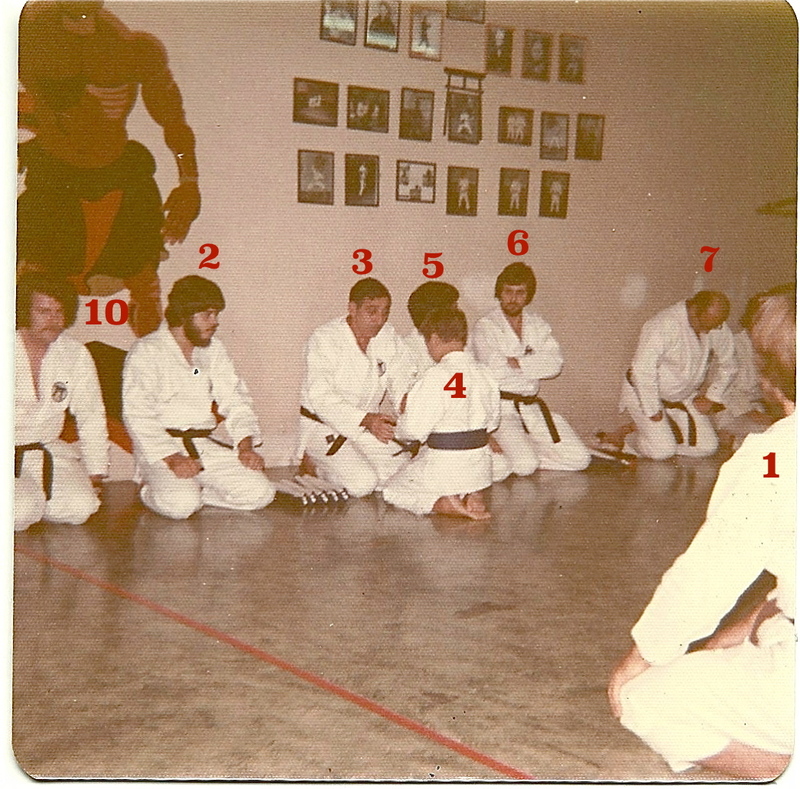 I call this phenomenon of starting and finishing a kata at the exact same location “positional coincidence.” Positional coincidence exists in all modern (approximately 1945 and thereafter) karate kata. 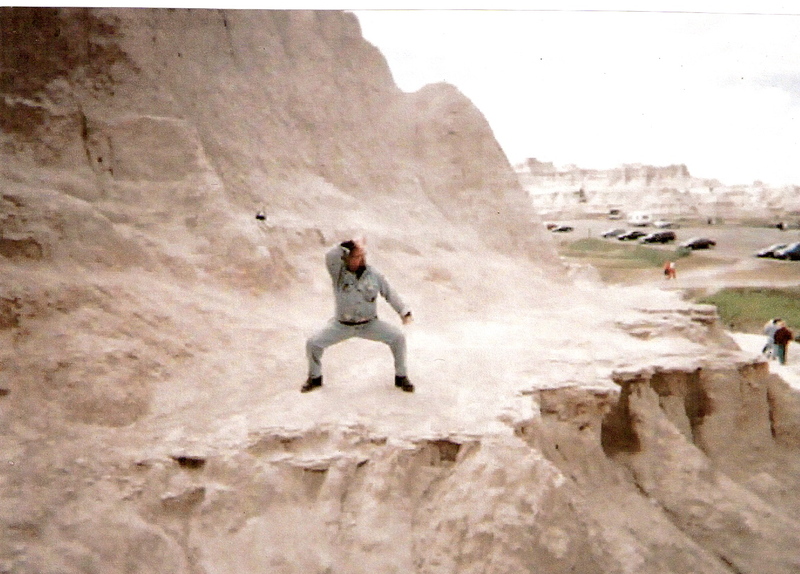 Karate Sensei often attribute a philosophical concept to positional coincidence. 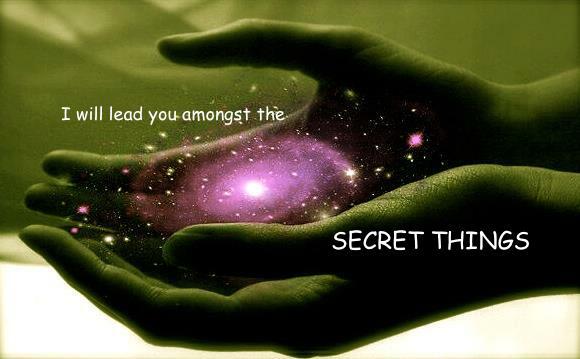 You are traveling through life. Your life’s journey is interrupted by a confrontation with an aggressor. 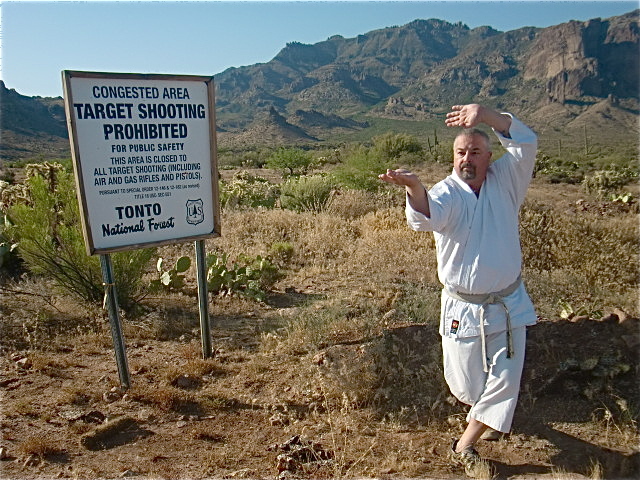 You pause your journey to defend yourself (represented by the kata performance). You defeat the aggressor. Being victorious, you continue along your life’s path from the exact point of interruption. Symbolically, the confrontation had no effect upon you at all. Let’s use this “. 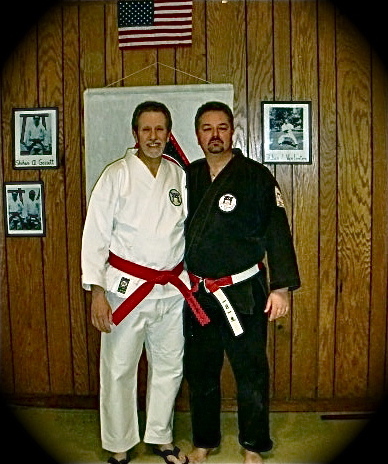 . . That’s OK” (Online Kata) session to explore and alter that philosophy. I cannot emphasize enough that performing Sanchin Kata, at least once daily, will benefit you physically, emotionally and psychologically. So, why subscribe to the above philosophy attributed to positional coincidence? 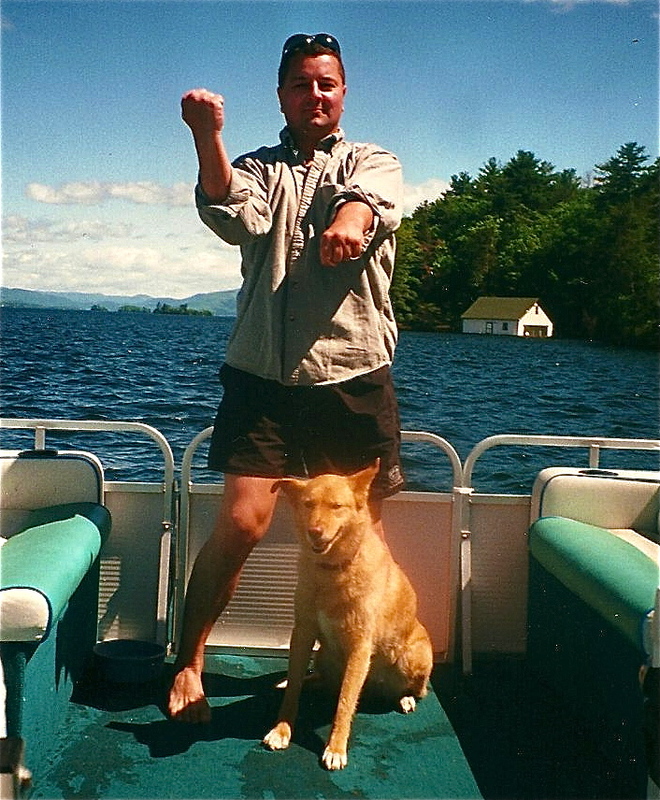 To do so simply symbolizes that you are living your life, you perform Sanchin Kata, and after doing so return to your life exactly as you lived before the performance of Sanchin Kata. Wrong! 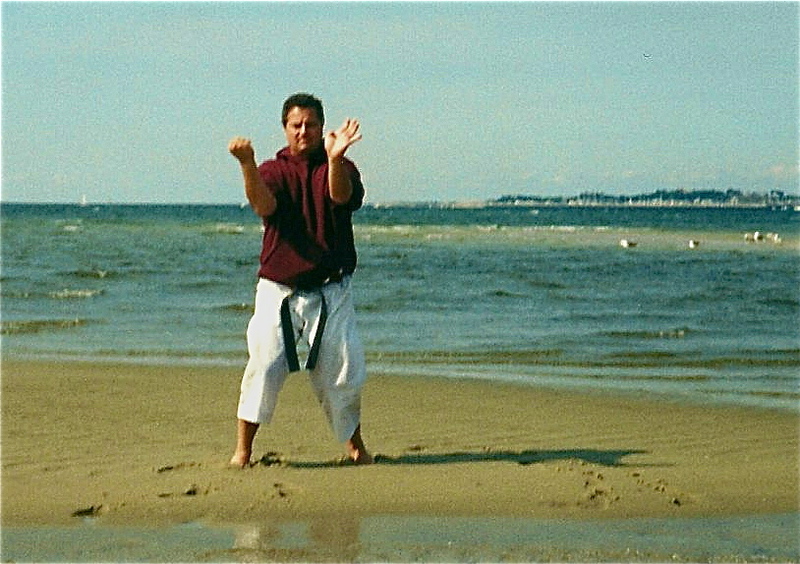 You are better physically, emotionally and psychologically for performing the Kata. So, why not symbolize that betterment? Intentionally violating positional coincidence by moving forward one inch provides that symbolism. My karate colleagues may find Endnote # 1 to be of interest on this point. So, lets voluntarily adjust and “violate” the phenomenon of positional coincidence during this group “ . 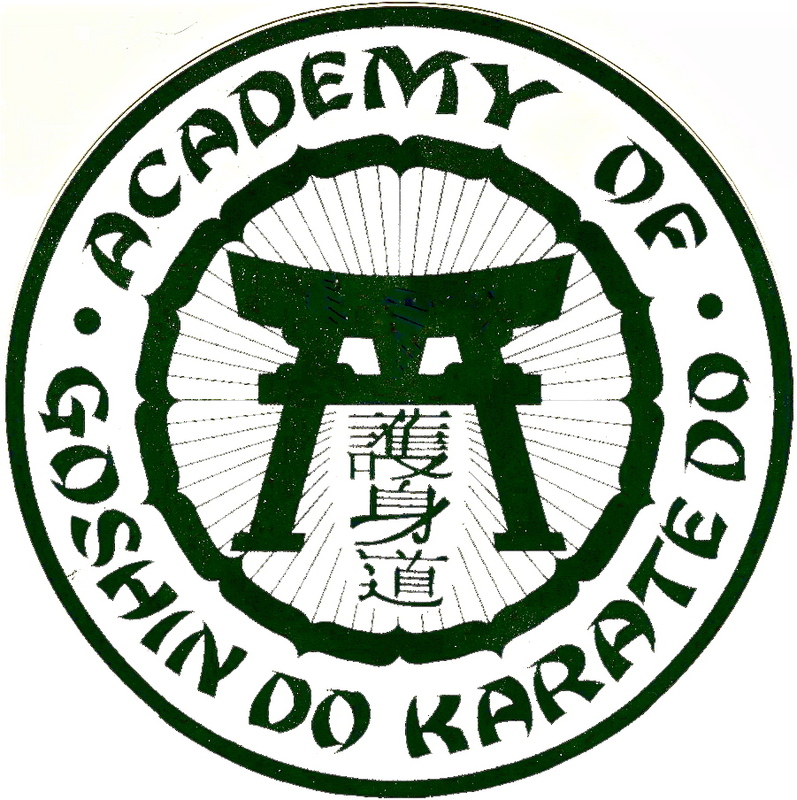 . . That’s OK” (Online Kata) session. 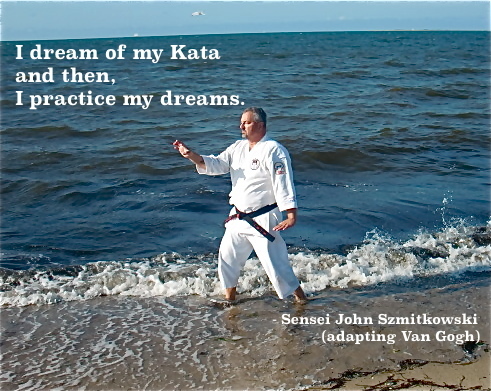 As always, you can perform either the Sanchin Kata, my Shibumi Kata (Link: https://senseijohn.me/2013/12/05/shibumi-kata-the-movements/ ) or any karate kata. For my karate brethren, the “Kata Sommelier” has an interesting recommendation for this session. 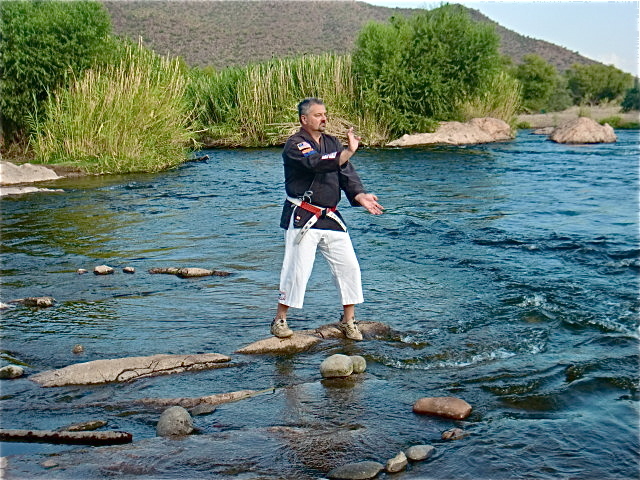 Kata Sommelier: For my karate brethren, I would recommend any “flowing”, graceful kata. My favorite kata in this regard is the Seipai Kata. You may also enjoy Wansu Kata, Seisan Kata or similar kata during this session. But remember – violate the positional coincidence by moving forward at least one inch at the end. 1. 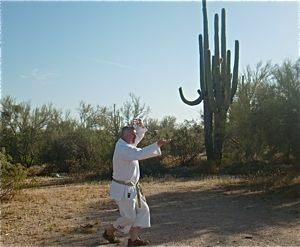 For my karate colleagues, it is about time to re-examine the dogmatic philosophy attributed to positional coincidence. We need to acknowledge the truth of a real life fight in the street – after the fight you do not return to your life exactly as you were before the fight. Initially, you are all the better for surviving the encounter; you survived to go-about your life, love and provide for your family. After the initial euphoria of survival wears off, you will always carry the gravity of having to defend yourself. Either way, you are never the same. I simply suggest, that on occasion (such as in this kata session) your kata practice should acknowledge that simple truth. Voluntarily avoiding positional coincidence as above is one way to do so. NOW AVAILABLE – SANCHIN VIDEO SERIES designed specifically for the NON-MARTIAL ARTIST who desires to learn & unlock the secret treasure of Sanchin. 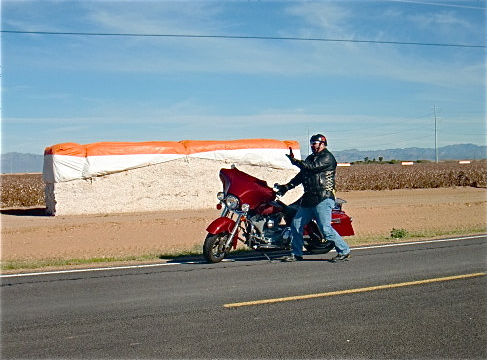 Here is a convenient link a promotional video about the Sanchin DVD filmed on location at various scenic locations throughout Arizona.